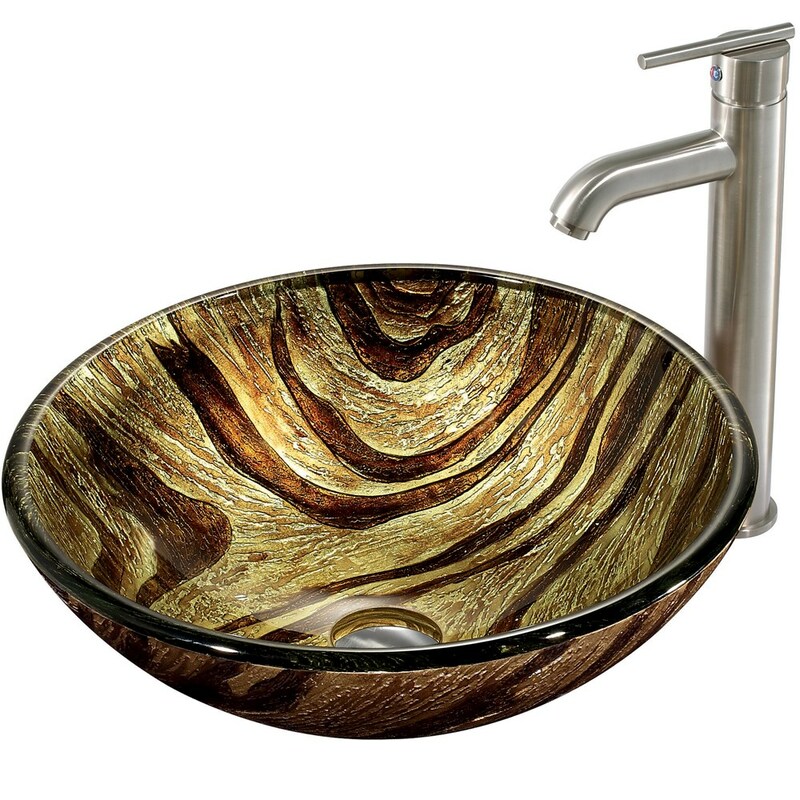 Bathroom Sinks, Faucets and Vanities and much more. 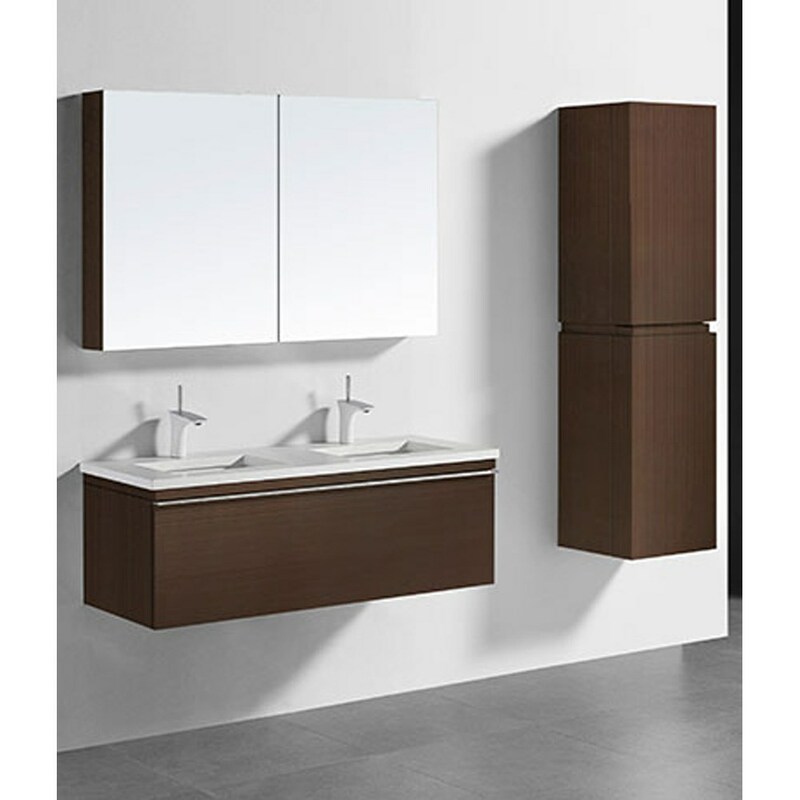 At bathroom-mall.com you will find everything for your bathroom needs. 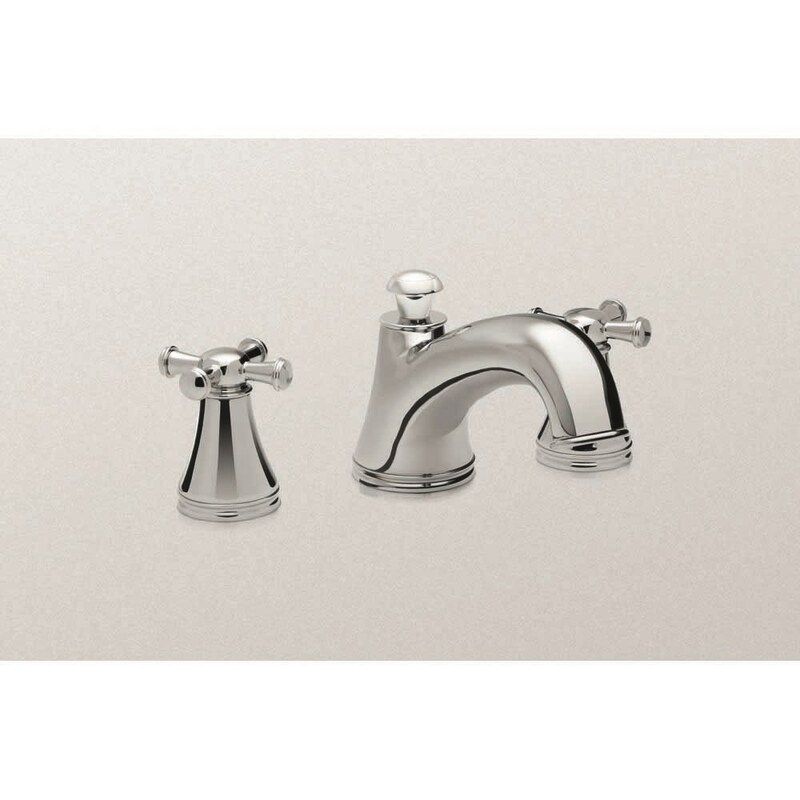 The Cambridge series from Ariel Bath is the perfect choice for those looking for a transitional bathroom vanity. 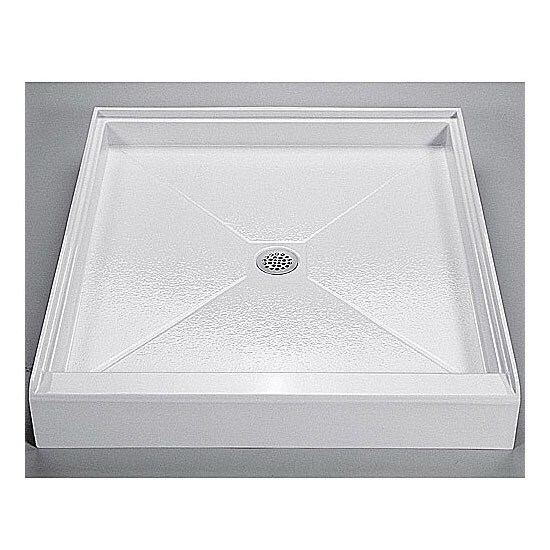 The Cambridge is available in single or double sink models with ceramic under-mount sinks included. These elegantly constructed units are topped with Carrara white marble countertops and equipped with satin nickel finish hardware. 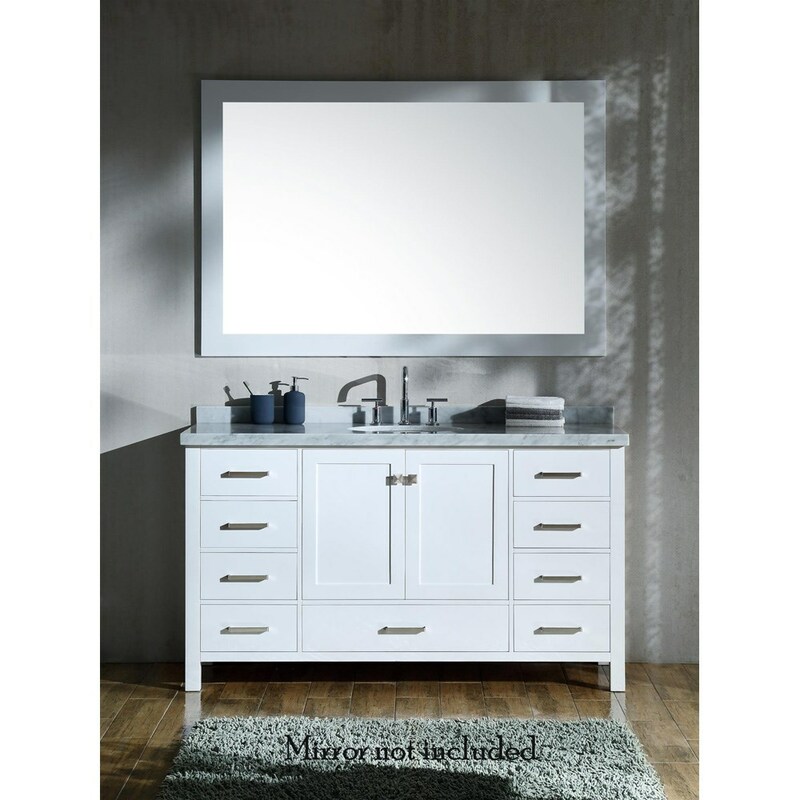 From the classics to the contemporary Ariel bathroom vanities feature clean lines, exceptional resilience and fine craftsmanship. Sturdy construction pairs with beautiful design in each family. Ariel is elegance with luxurious practicality, complemented by functionality.FeaturesPlywood constructionWhite cabinet colorCarrara white marble countertop with 1.5 in. edge and matching backsplashCountertop pre-drilled for 8 in. 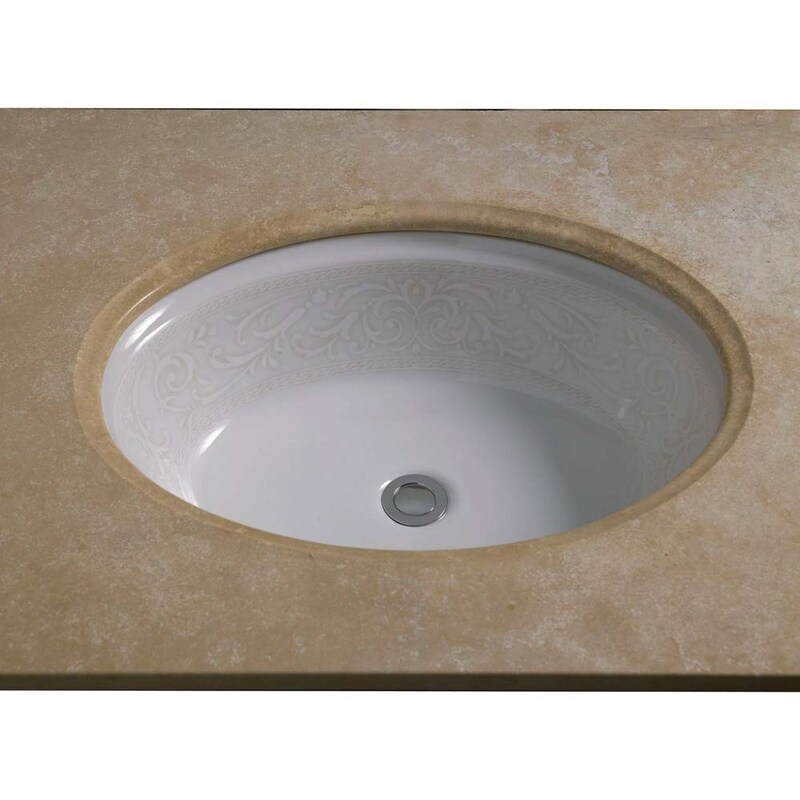 widespread faucetsTwo ceramic, oval, UPC certified sinksTwo soft-closing doors with adjustable hingesNine full extension, dove-tail construction, soft-closing drawersSatin nickel finish hardware includedMirror not includedHow to handle your counterView Spec SheetView Sink InstallationView WarrantyNatural stone like marble and granite, while otherwise durable, are vulnerable to staining from hair dye, ink, tea, coffee, oily materials such as hand cream or milk, and can be etched by acidic substances such as alcohol and soft drinks. Please protect your countertop and/or sink by avoiding contact with these substances. For more information, please review our "Marble & Granite Care" guide.⚠WARNING: This product can expose you to Formaldehyde, which is known to the State of California to cause cancer, birth defects, or other reproductive harm. For more information, go to www.P65Warnings.ca.gov. 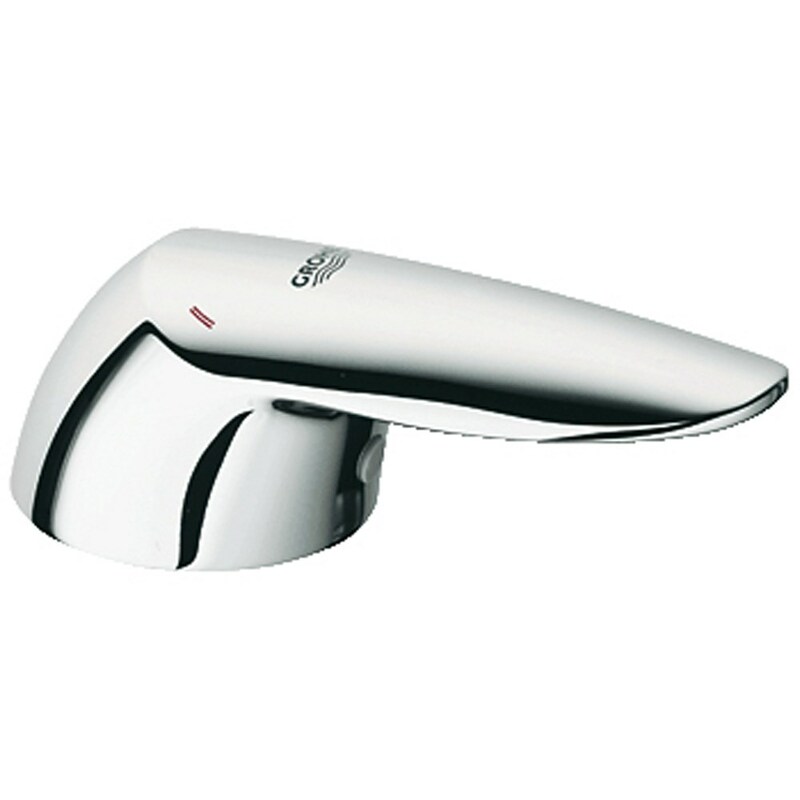 Features & Specs Cross handles Solid brass construction Available in Polished Chrome, Brushed Nickel, and Polished Nickel FinishAccommodates 8" - 16" spread For use with Deck-Mount Tub Filler (TBMT) Lifetime Limited Warranty (Residential Use), One Year (Commercial Use) View Spec SheetDimensions Length to center of spout Height to center of spout 7 7/8" 3 1/8"
The sculpted and elegant TOTO(R) Pacifica(R) Lavatory will be a beautiful addition to any bath or powder room. 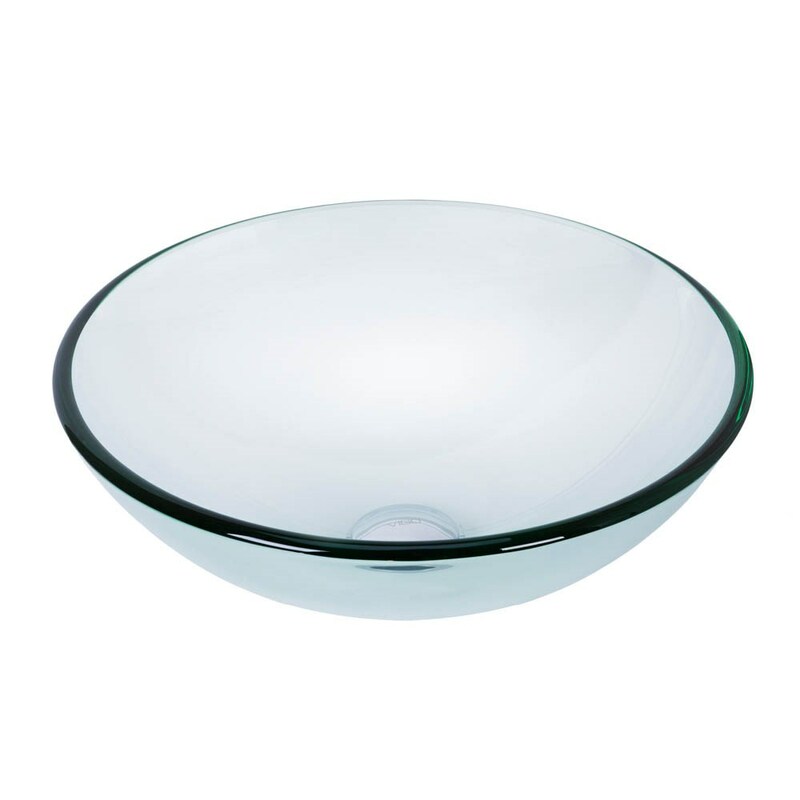 Durable vitreous china offers years of quality use. 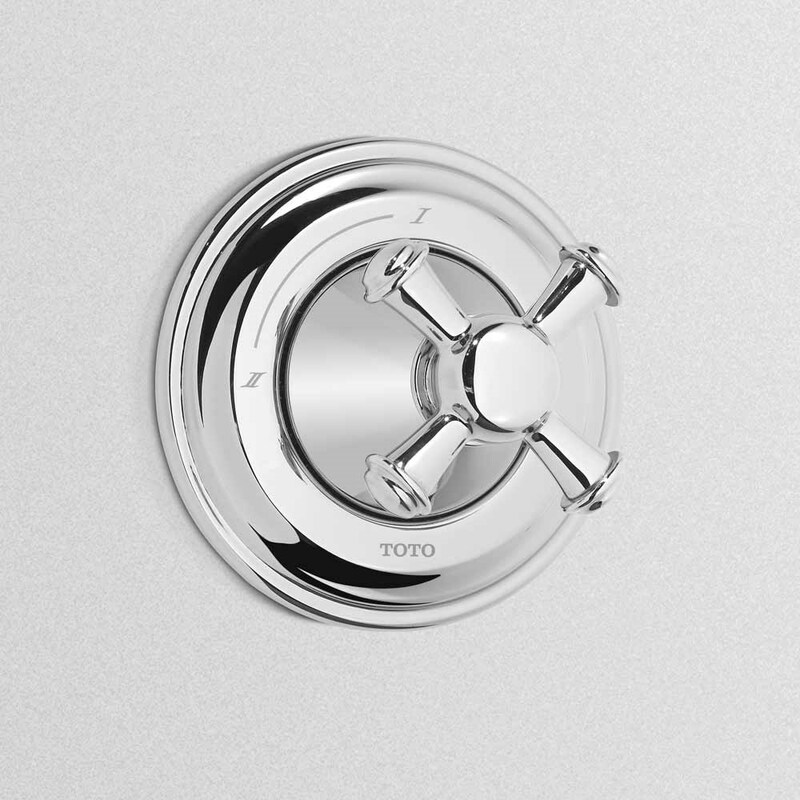 Available with single hole, 4 inch, or 8 inch faucet mounts. Pedestal* NOT included, but available as a set. Part of the Pacifica(R) design suite. 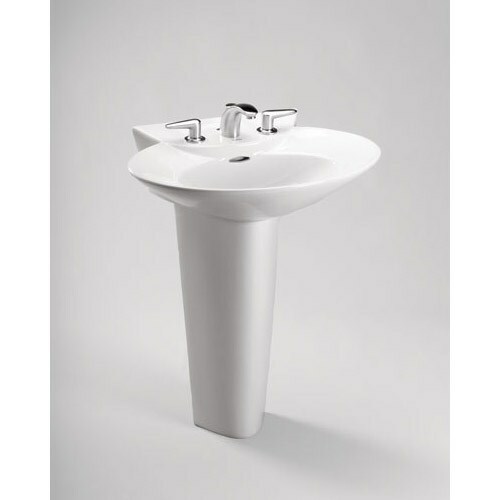 Features & Specs Sculptured elegant lavatory Deep, generous basin with rear overflow Complete with mounting hardware One Year Limited Warranty View Spec Sheet Dimensions Width Depth 25 5/8" 19 1/2" *Pedestal required for support. 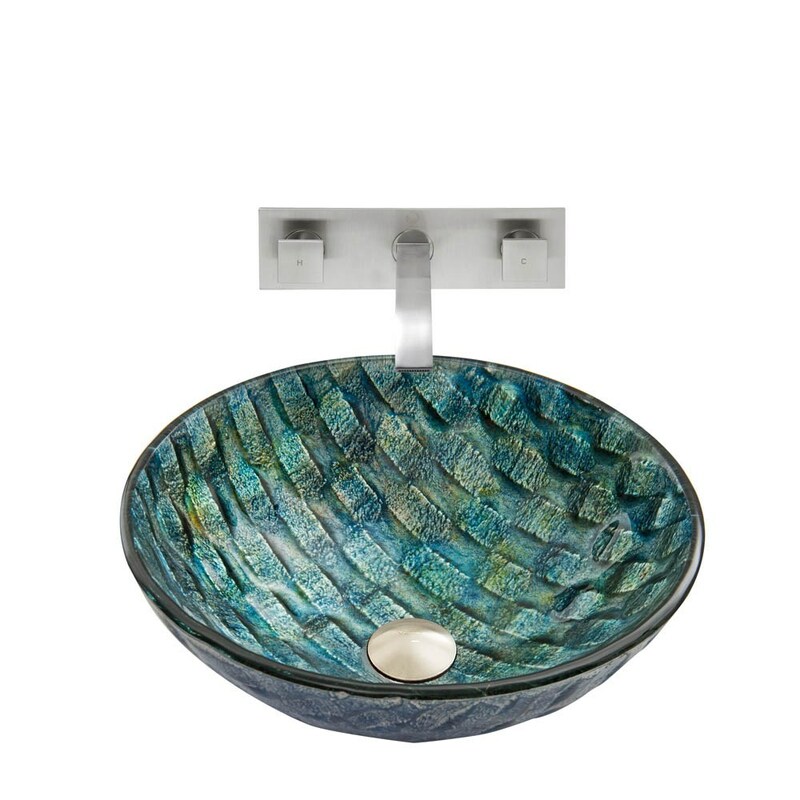 This rectangular shower base will complement any bathroom decor. 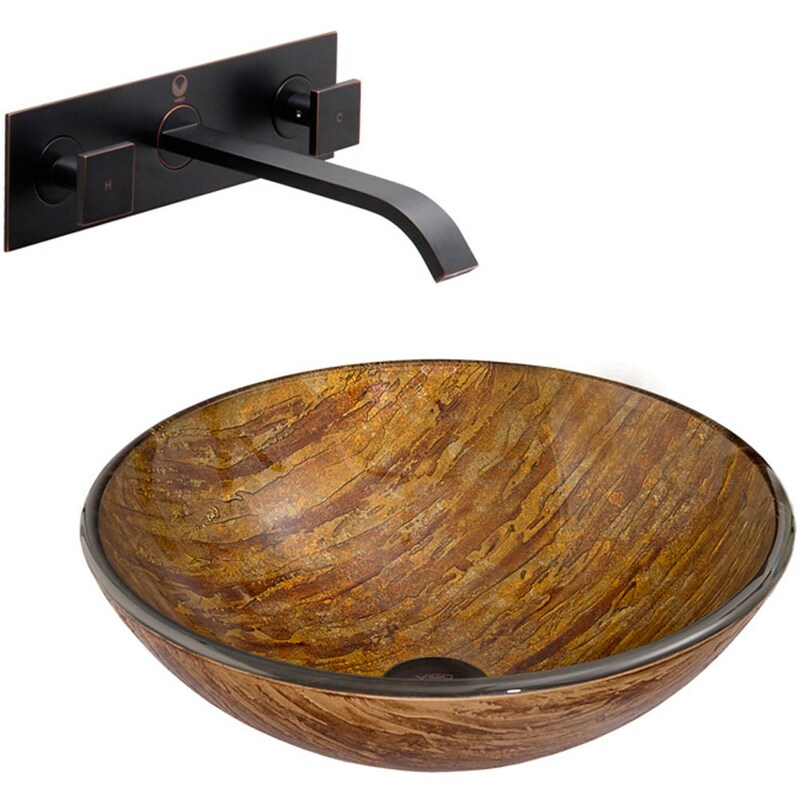 Hand-built using the highest quality acrylic materials, this single threshold shower base is also available with a stunning teak tray that adds a little bit of warmth to your shower experience. 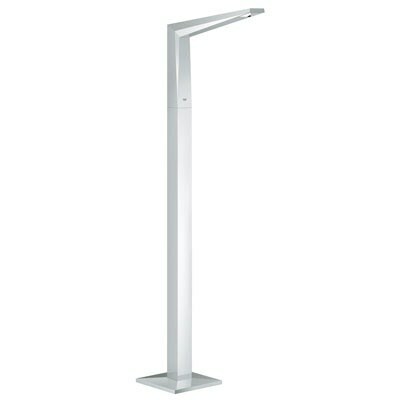 Also available in 11 different sizes to fit any bathroom. Like all MTI products, all acrylic shower bases are built to order in the USA and ship within 7 business days*, the fastest turnaround in the industry. 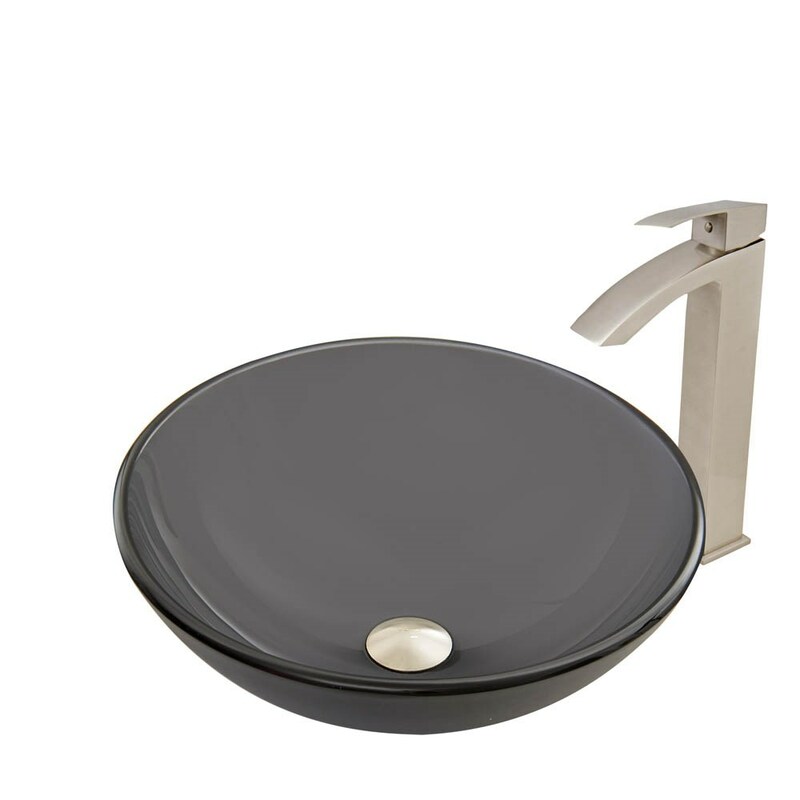 Acrylic shower bases feature a 10 year limited warranty. Please note, custom orders may not be returned. More information regarding the return policy of your custom-built MTI Whirlpools product is available here. This shower base is compatible with the following MTI enclosures: Nordic Series 36" Inline Panel/Door Features Single, front threshold; 3.5" drain opening pre-drilled Durable cross-linked cast acrylic shell is extremely scratch and stain-resistant, yet renewable because the color goes all the way through the material Non-porous surface makes cleaning and sanitizing faster and more effective Multi-layered backing of thick fiberglass/resin/titanium encloses wood reinforcement to prevent flexing of floor pan At least 30% thicker and stronger than other makes Pre-leveled with integral tile flange on 3 sides to facilitate installation Textured bottom that meets ASTM F-462-1994 certification requirements for safer showering NAHB Certified 10-year Limited Residential Warranty View Spec SheetNote: This item usually ships in 14 business days from the manufacturer. Please allow an additional 2-3 business days for order transmittal and verification. MTI Whirlpools has built their business on one simple premise; give the customer what they want. 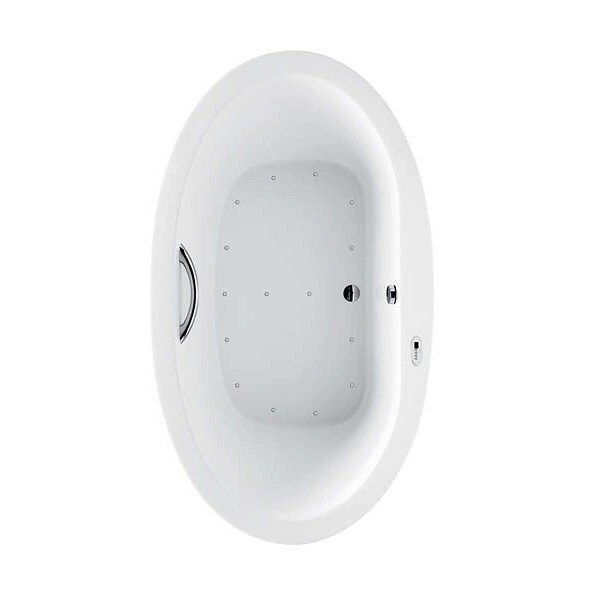 To that end, the Adena Series tubs are completely customizable. The configuration shown here is just the beginning. 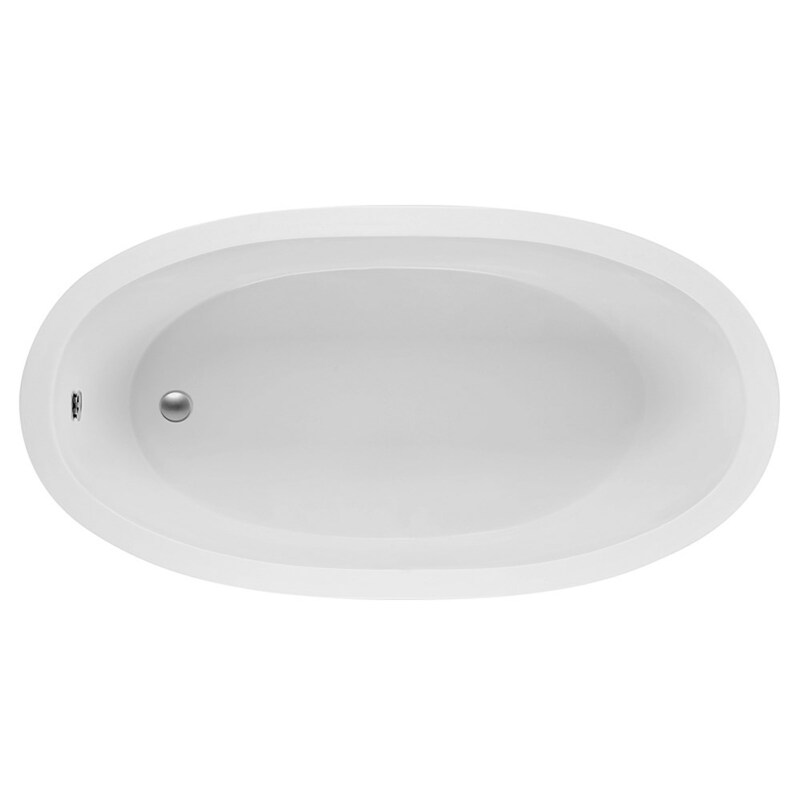 Add or remove options to create the tub that is perfect for you. The possibilities are truly endless! Contact us with questions on how to create your ideal bathtub. 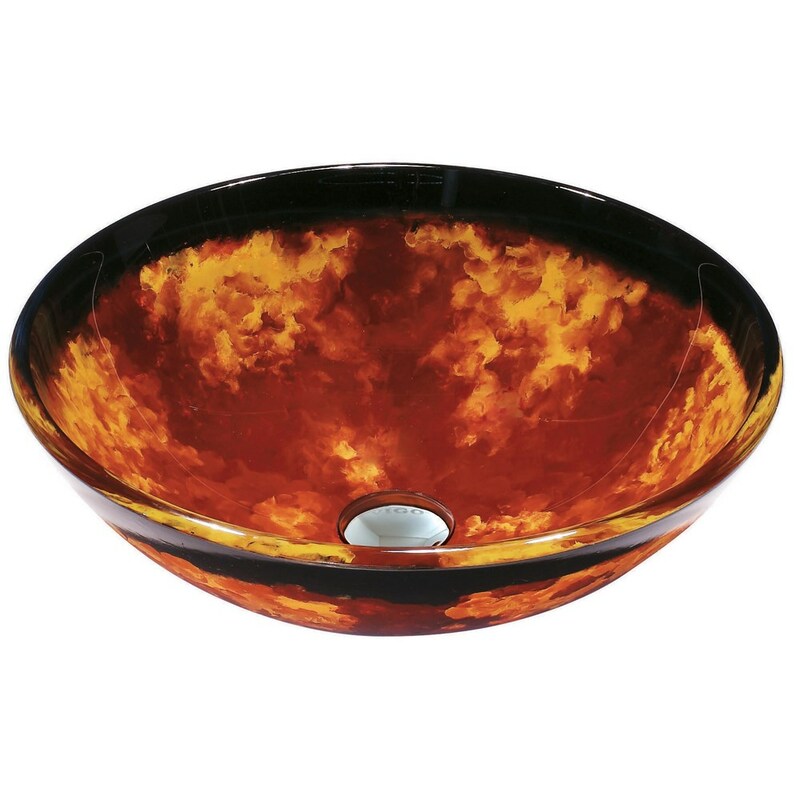 MTI tubs made by hand, one-at-a-time in the USA All MTI tubs are individually manufactured and handcrafted using the highest-quality materials. 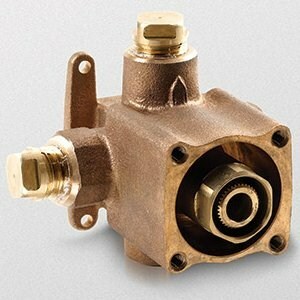 Each product is built according to the specifications of the customer when it is ordered. Multiple quality control checks are employed, including individual water-testing and component operation. 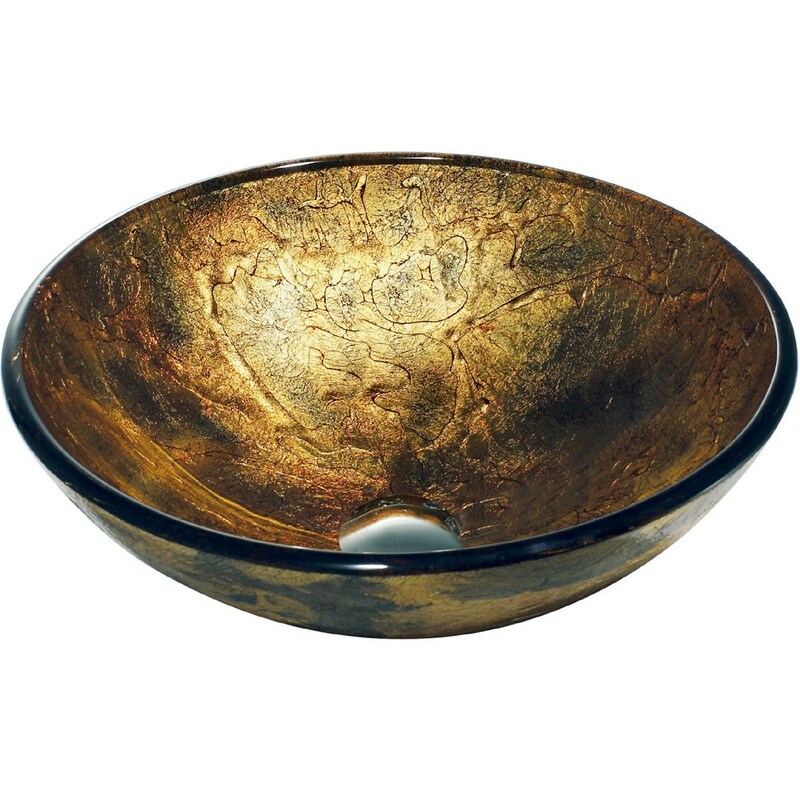 MTI’s goal is to provide customers with handcrafted, quality products that meet their needs and desires. 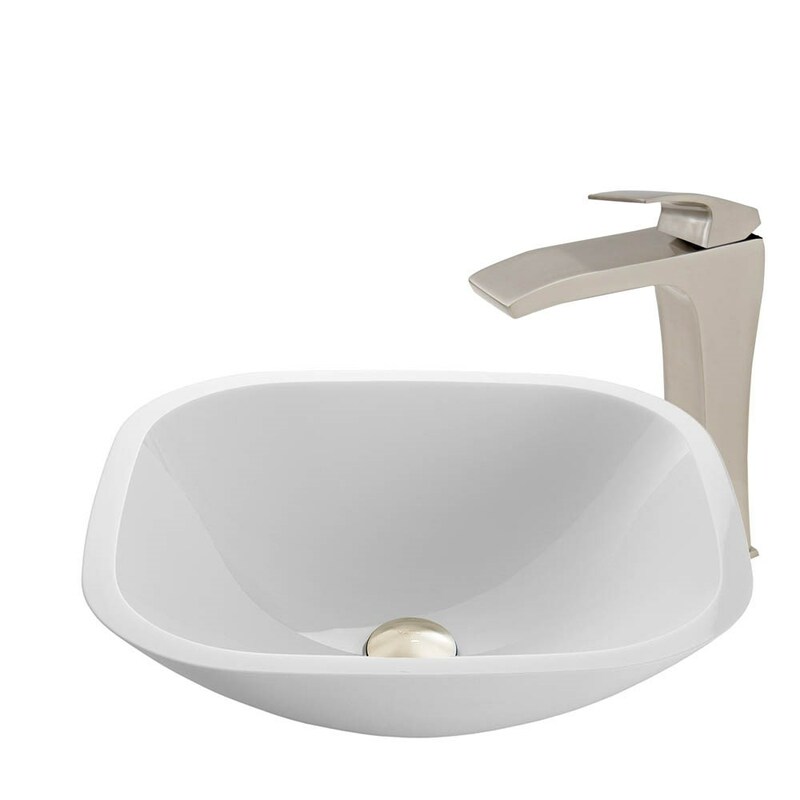 Like the other products in MTI's Designer Series, the Adena is made in the USA and handcrafted in high-gloss Lucite(R) cast acrylic, which is extremely scratch- and stain-resistant. A further benefit is that acrylic is non-porous, which makes cleaning and sanitizing faster and more effective. Please note, custom orders may not be returned. More information regarding the return policy of your custom-built MTI Whirlpools product is available here Features: Model No. : MTI-179 Size: 72.5"L x 36.375"D x 22.5"H Soaker Weight: 70 lbs. Max fill: 78 gal. 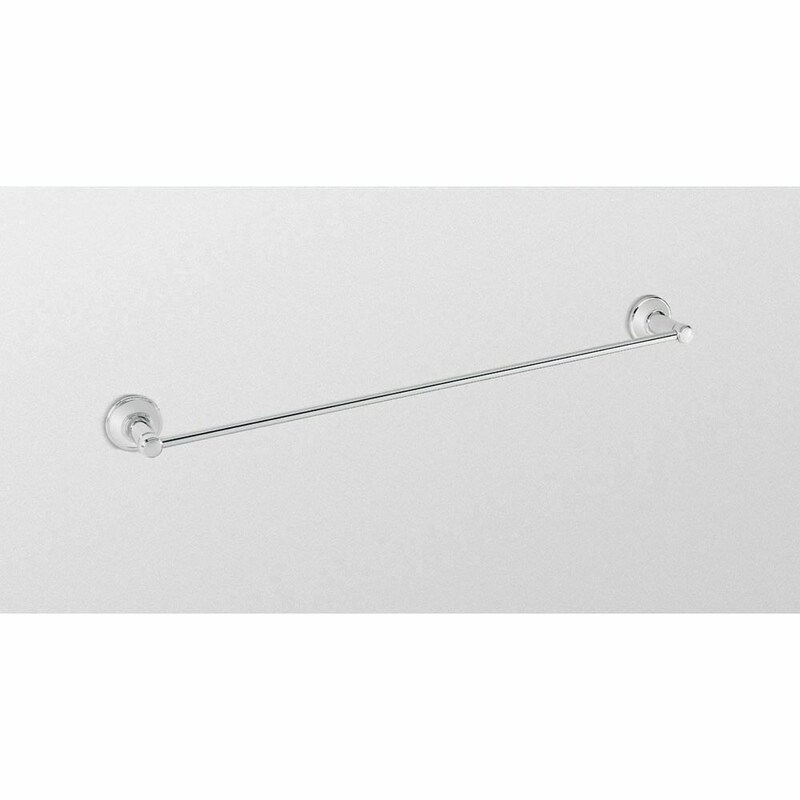 Drain Type: End Persons: 1 Undermountable: Yes Tub/Shower Suitable: No Material: Acrylic MTI products are made in the USA. View Spec SheetNote: This item usually ships in 14 business days from the manufacturer. Please allow an additional 2-3 business days for order transmittal and verification. 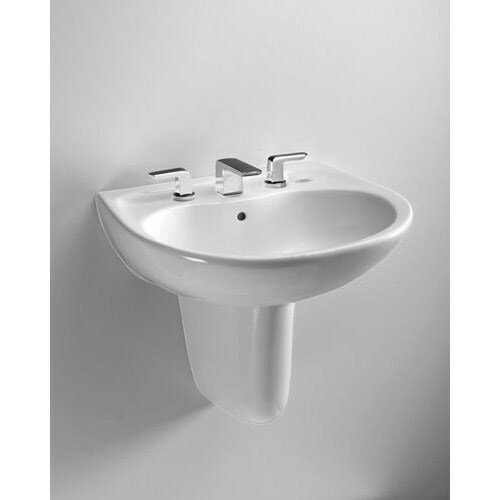 With a distinctive shape, the beautiful Prominence wall mount lavatory is designed to coordinate with TOTO's many residential toilet and bidet combinations. 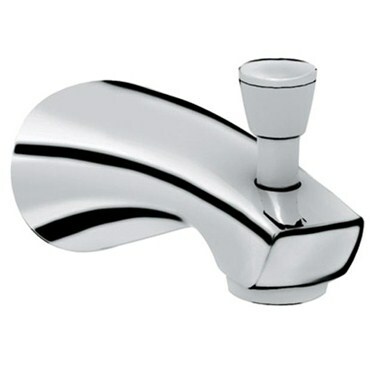 Available with single hole, 4 inch, or 8 inch faucet mounts. 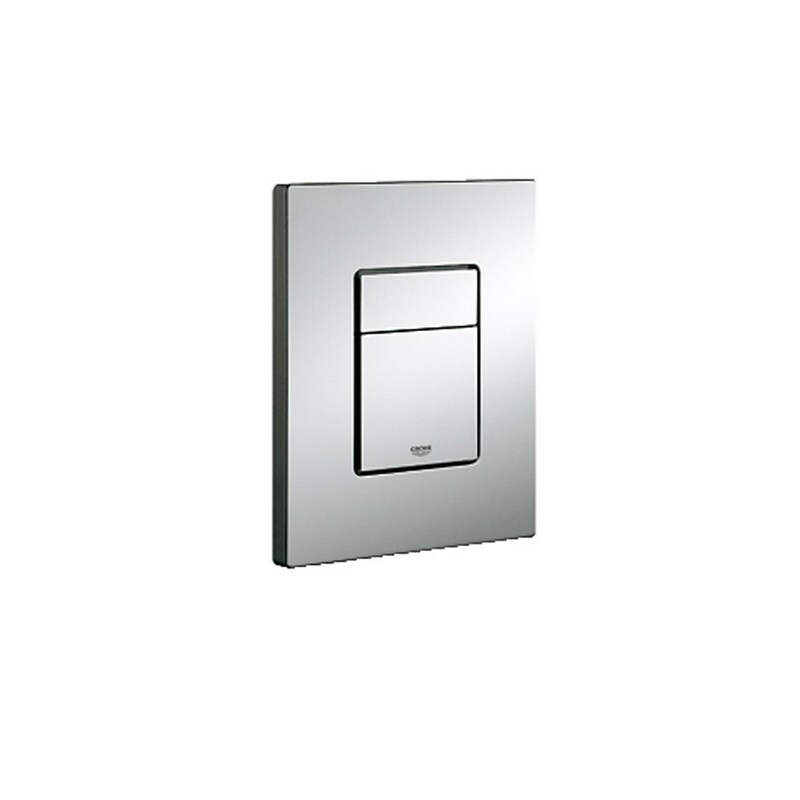 Also available without wall mount shroud. Features & Specs Beautiful design with elegant curves Rear overflow Includes wall mount shroud Complete with mounting hardware One Year Limited WarrantyVitreous china View Spec SheetDimensions Width Depth 26" 21 1/2"